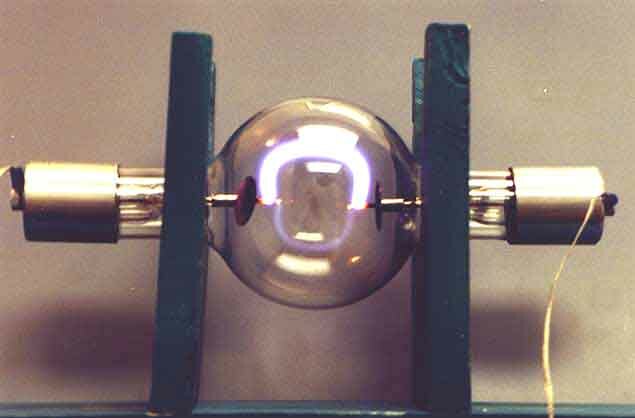 Tube with electodes located in the ams of the the tube, external of the center sphere (TEE). Tube uses integral alumuinum heat dissapation fins on arms. Gas pressure in tube 25 mm. Hg. Volume - 800 ml. Gas - argon, argon-neon (other noble gasses ,or noble gas mixtures, are available at a contractual price). 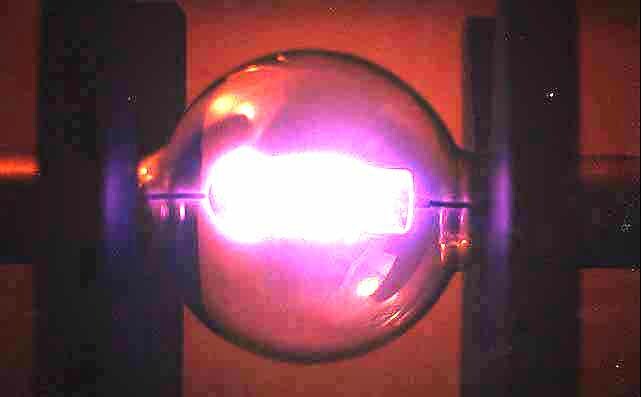 Maximum power to be applied to the tube -100 Watts. Life span > 3000 hours. Tube with internal electrodes (TIE).Gas pressure in tube 25 mm. Hg. Volume - 800 ml. 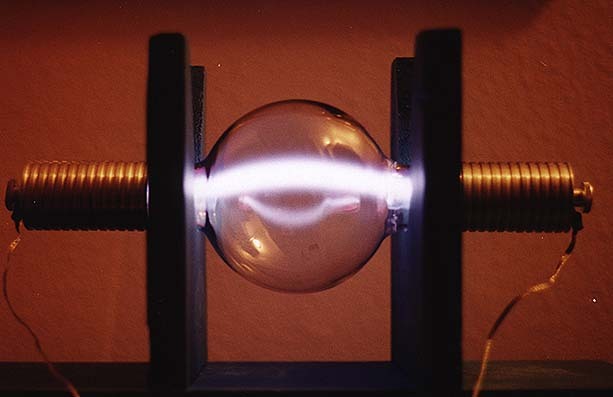 Gas - argon, argon-neon ( other noble gasses ,or noble gas mixtures, are available at a contractual price). Maximum power to be applied to the tube - 150 Watts. Life span > 1000 hours. 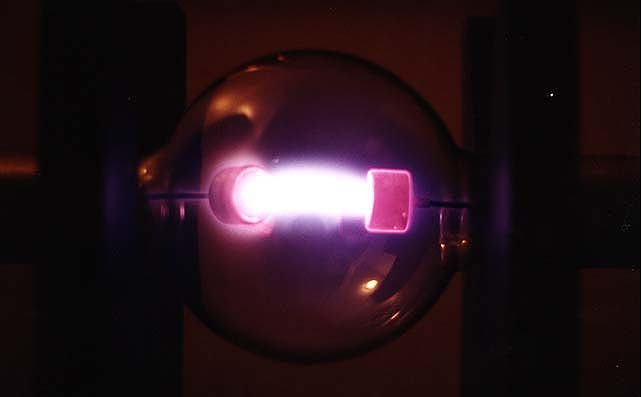 Tube with hot internal electrodes (TIEh).Gas pressure in tube 25 mm. Hg. Volume - 800 ml. Gas - argon, argon-neon ( other noble gasses ,or noble gas mixtures, are available at a contractual price). Maximum power to be applied to the tube - 350 Watts. Life span > 1000 hours. We invite to cooperation all wishing to sell ours tubes!